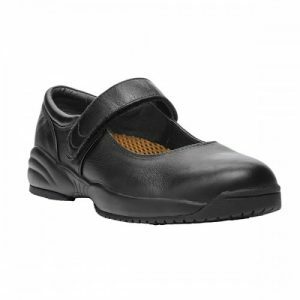 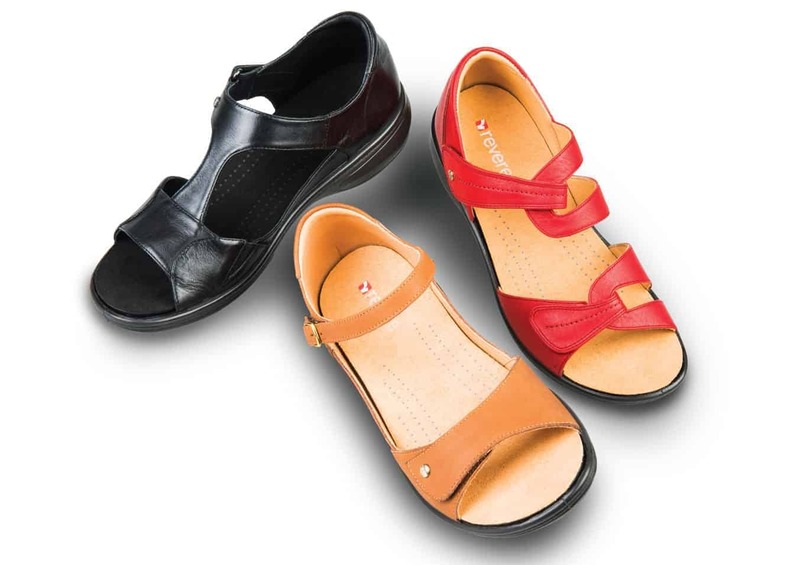 Do you have trouble finding comfortable shoes? Bring us your shoes. 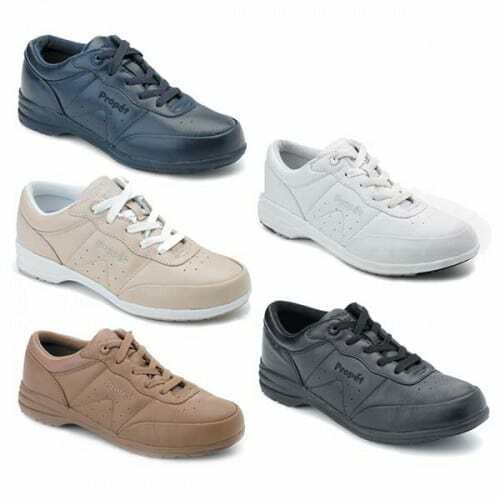 We will review your current footwear and advise on the best shoe for you. 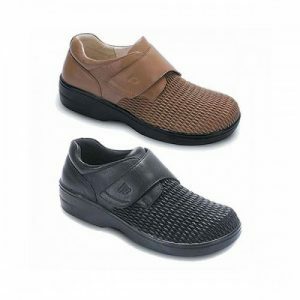 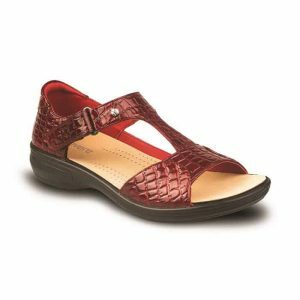 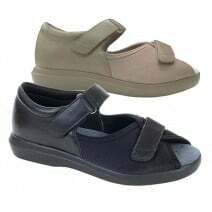 We stock a limited range of shoes and sandals which we are happy to recommend, or we will send you to one of our partners where we know you will find something suitable. 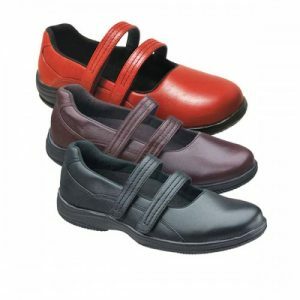 See below for some of the shoes we stock.